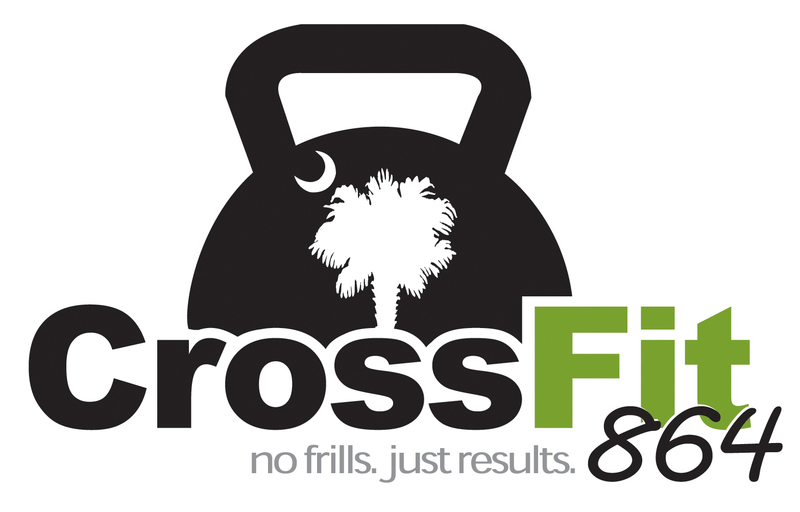 864 Strength + Conditioning – It’s a new day…time to do it again! Today’s WOD START promptly as a group / on the clock at: 5:15a.m./8:00a.m. b. Double KB Rack Hold (KB Handles must touch) 24kg./16kg. God’s will is for you to be holy, so stay away from ALL sexual sin. Then each of you will control his own body and live in holiness and honor—not in lustful passion like the pagans who do not know God and his ways.